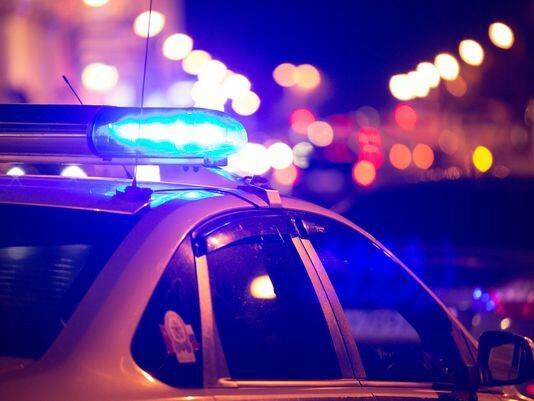 On Sunday, April 30 at 11:32 a.m., the Gloucester Township Police Department (GTPD) received a 911 call for a pedestrian motor vehicle crash on The Black Horse Pike in the area of The Fox Croft Apartment Complex. Arriving officers observed a male laying on the side of the roadway with injuries to his head. Police say the victim had obvious signs of severe head trauma. The striking vehicle and driver remained on scene. According to police, the victim was pronounced deceased by EMS. The Black Horse Pike was closed, from Almonesson Road to Church St., for over four hours. The crash is currently under investigation by officers from The Gloucester Township Police Traffic Safety Bureau, Serious Crash Investigation Team. Police are not releasing names at this time due to the ongoing investigation and notification to next of kin.